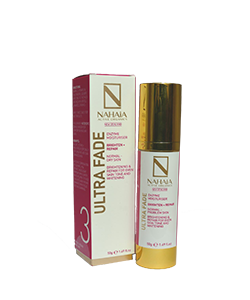 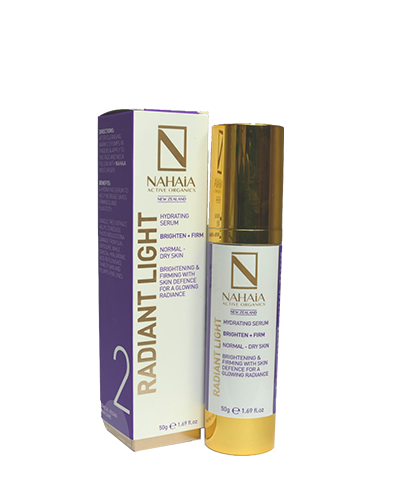 Nahaia Radiant Light is a hydrating serum that helps increase the skin’s firmness and elasticity. 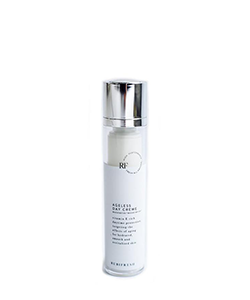 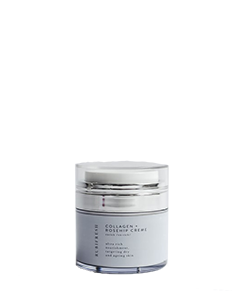 Candle tree extract helps to reduce photo induced DNA damage from sun exposure while crystal hyaluronic acid replenishes thirsty skin and plumps fine lines. 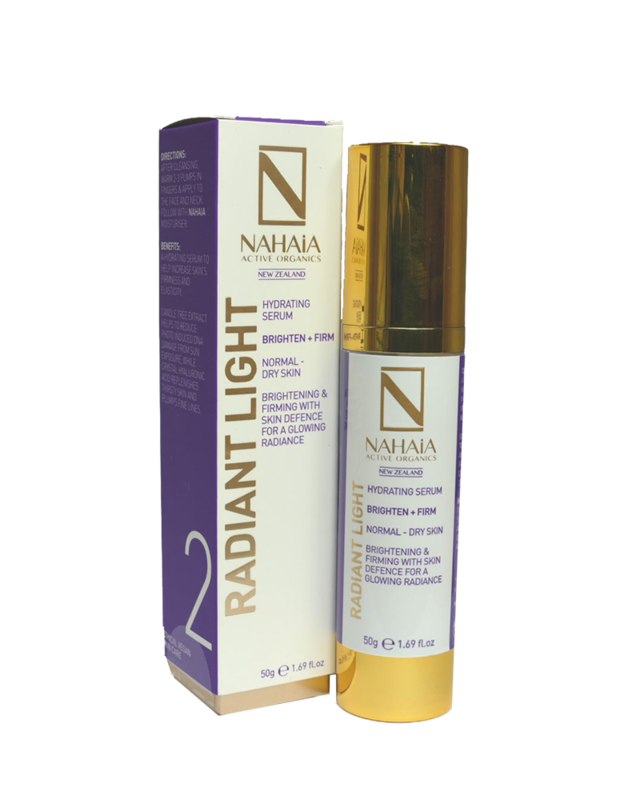 After cleansing warm 2-3 pumps of Nahaia Radiant Light in the fingers and apply to the fave and neck. 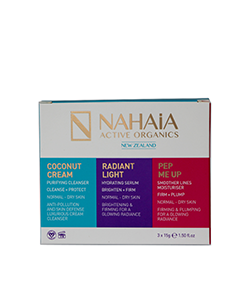 Follow up with Nahaia Intensive C moisturiser or Nahaia Pep Me Up moisturiser or Nahaia Ultra Fade moisturiser.